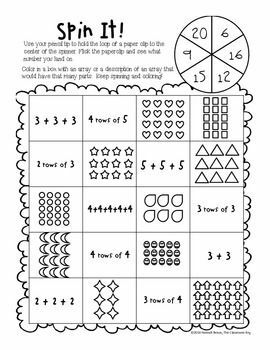 A helpful worksheet which is designed help children think of multiplication as repeated addition. 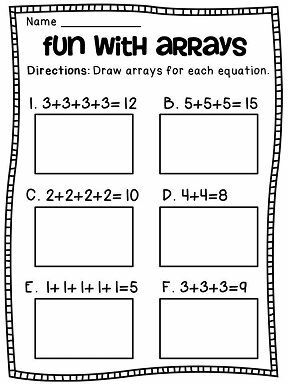 Originally made for use in Year 2. Division as Repeated Subtraction. 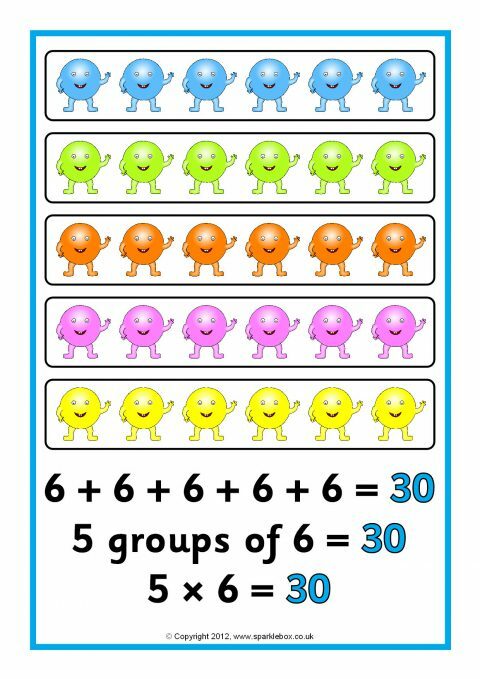 This is a complete lesson with teaching and exercises, showing how division can be seen as repeated subtraction.